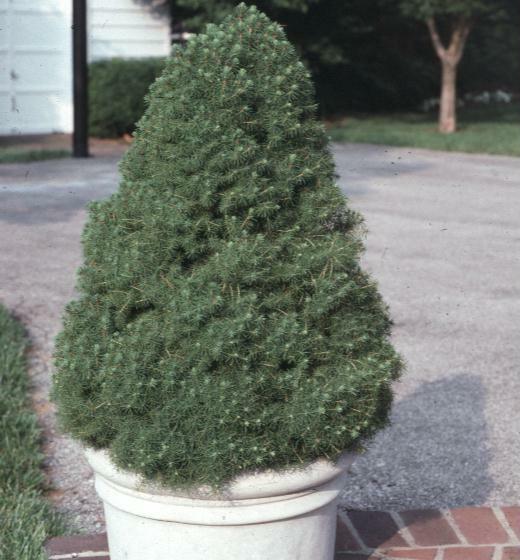 Comments: A very dwarf spruce that makes a medium sized shrub with compact, pyramidal growth habit and dense foliage. Place it where it can receive full sunlight, good soil drainage and good air circulation so it will not be stranded in high humidity that may cause leaf problems. Performs well as a container plant.